The garden vegetable ingredients are a natural source of the antioxidants β-carotene and vitamin E to help support a healthy immune system. Hay and water should always be freely available. dried leek (1%), wheat feed, extruded locust beans, anise and fenugreek oil, soya oil, calcium carbonate. 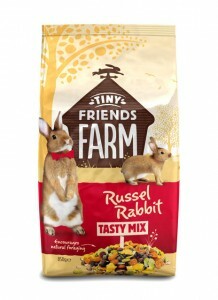 Below are some recent questions we've received regarding Supreme Tiny Friends Farm Russel Rabbit Tasty Mix, including answers from our team. 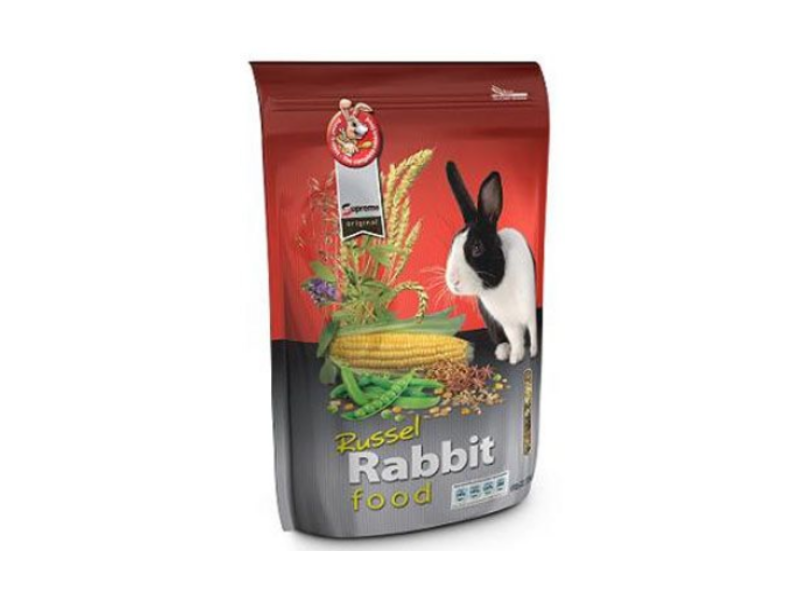 Guinea Pigs need food supplemented with Vitamin C. Rabbits do not - they can make their own. 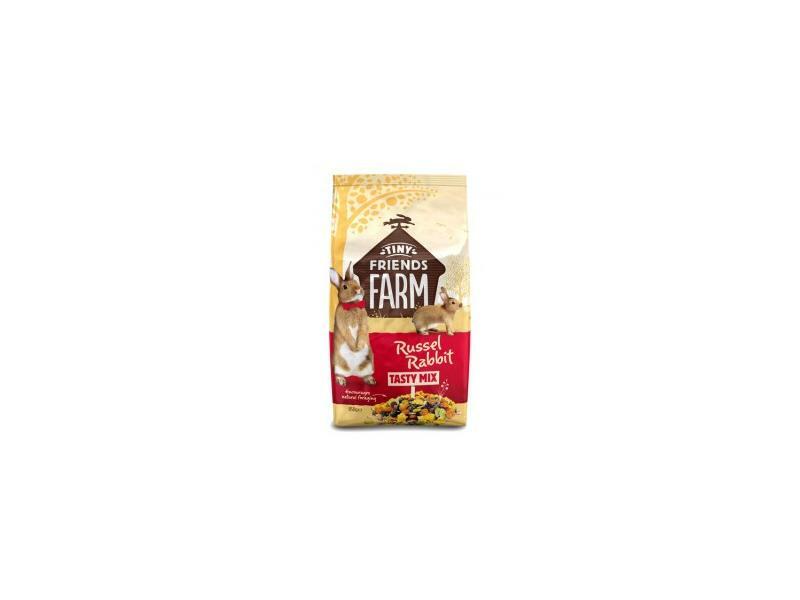 Your Guinea Pig could have Gerty Guinea Pig food, which would be OK for your rabbit too.